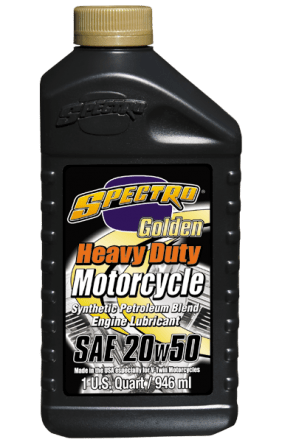 Heavy Duty Golden Synthetic Blend is the ultimate blended engine lubricant designed specifically for use in Harley® V-Twin engines. 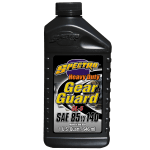 Our proprietary combination of world class Group IV synthetic lubricants, superior base stocks and advanced anti-wear additives provides lower consumption rates, extends component life, reduces wear. A.P.I. SF/SG – CD/CG – 4.